Thousands turned out to see the group top the bill on the first night of the two-day 3D Festival in the city’s Slessor Gardens. Thousands of fans turned out on Friday to see the group top the bill on the first night of the two-day 3D Festival in the city’s Slessor Gardens. Sets from singer-songwriter Tallia Storm, Dundee’s own Be Charlotte and BBC Radio 1 Brit List artist Lewis Capaldi kicked off the free, ticketed event just hours ahead of the museum’s doors being thrown open to the public on Saturday. 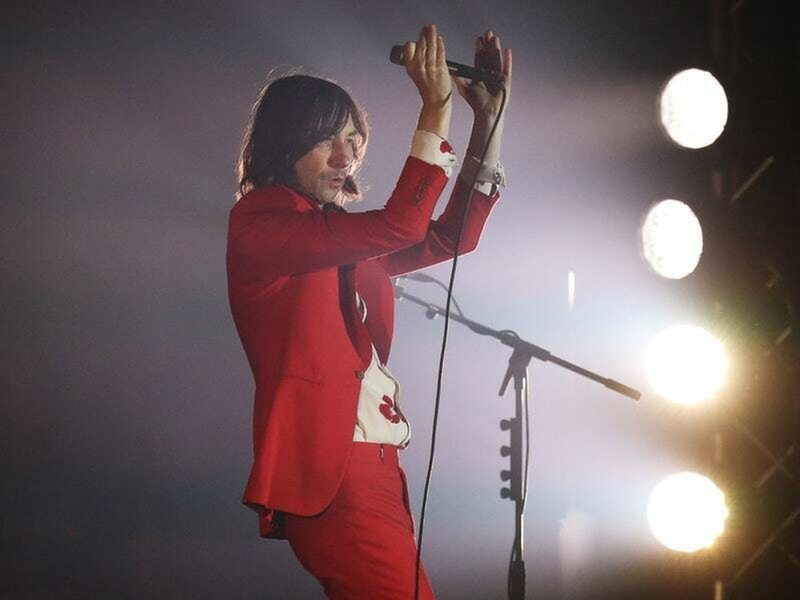 Mid-way through the gig, Primal Scream lead singer Bobby Gillespie told the crowd: “It’s great to be here tonight and amazing you have this new V&A museum. I hope you make great use of it. The band performed a non-stop set of hits including Movin’ on Up, Come Together and Loaded. Festival-goers were already looking forward to visiting the V&A and seeing the benefits it is bringing to the city. Gordon Low, who was born and bred in Dundee, said: “I think it’s a fantastic thing for Dundee, and not only Dundee, internationally as well. I think it brings a whole lot of creativity to the city. One Dundee-based festival-goer, who did not want to be named, added: “It’s going to make quite a dynamic impact visually and I think that’s great for the city. “It would be nice if (the economic benefit from the museum) extended right across the city, I think that would be really nice. The two-day festival continues on Saturday with a day dedicated to celebrating creative talent from the Dundee area. It is free and un-ticketed. Organisers expect up to 20,000 people to attend over the two days of the festival, a key event in Scotland’s Year of Young People 2018. 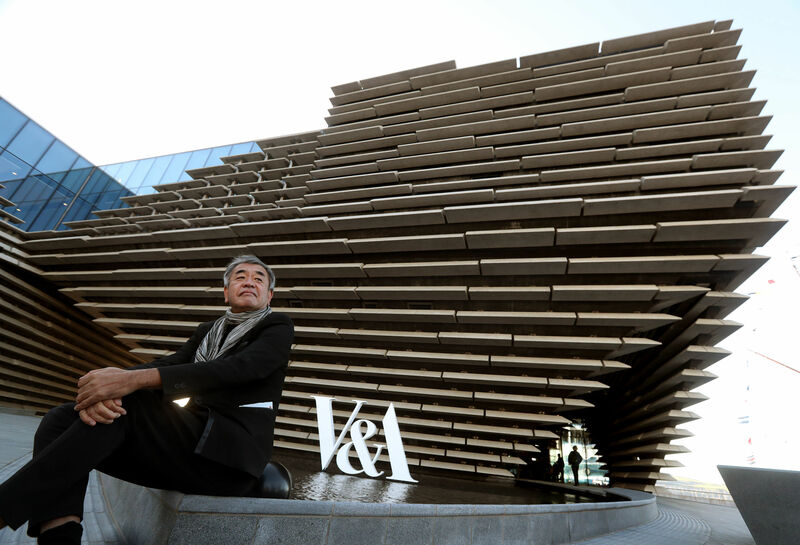 The £80.1 million Kengo Kuma-designed building, which officially opens on Saturday, is the striking centrepiece of the ongoing £1 billion regeneration of Dundee’s waterfront.